They’ve only gone and put a door on it. British Airways has finally unveiled its long-awaited Club World business class seat replacement today and it is sure not to disappoint. Dubbed the ‘Club Suite’ because of a sliding privacy door, the seat will debut on the airline’s first Airbus A350 aircraft that is expected to be delivered in the summer (the exact date hasn’t yet been revealed) and will certainly prove to be a massive upgrade on the current ‘ying-yang’ design. The seat, which has been in the works for several years, will be layed out in a 1-2-1 configuration which means every passenger gets direct aisle access. It’s based on a customised version of the Super Dimond seat made by Collins Aerospace and comes with a new 18.5-inch IFE screen which can finally be used from gate-to-gate. The Club Suite will no doubt be popular but rolling it out across the entire fleet is certainly going to be a challenge. British Airways says it “will roll out the new suites in a carefully managed programme designed to minimise disruption to customers”. The airline will be keen not to overhype a product that relatively few passengers will initially get to enjoy. The first A350 will first be deployed on short-haul flights between London and Madrid – as is traditional when an airline takes delivery of a new aircraft model in order to familiarise crew and iron out any teething problems. From 1st October, the first A350 will be deployed on long-haul routes (The first routes will be Dubai and Toronto). From this point, three more A350’s will join the fleet and two retrofitted Boeing 777’s will be rolled out with the new seat. 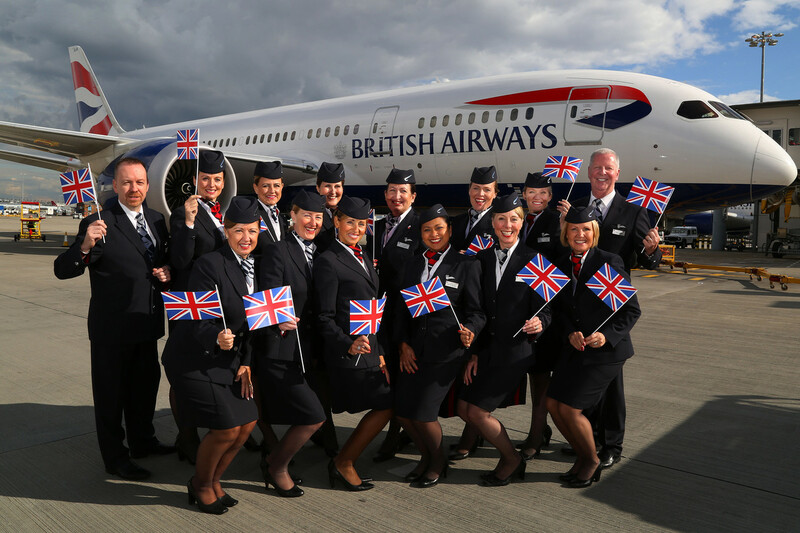 From the beginning of 2020, British Airways says it will enter Phase Three of its roll-out programme although very little detail was available on how many planes would be refitted, the time frame involved or what further routes would feature the Club Suite. “At British Airways we have one of Europe’s largest long-haul fleets and most far-reaching global networks, so it will take some time to make the cabin available to everybody,” the airline’s chief executive, Alex Cruz cautioned. The A350 will feature 56 Club Suites, along with 56 World Traveller Plus (premium economy) seats and 219 seats in the World Traveller economy cabin. The aircraft will not have a First Class cabin. With this upgrade, British Airways joins a small and exclusive group of airlines who have added sliding privacy doors to their Business Class seats. 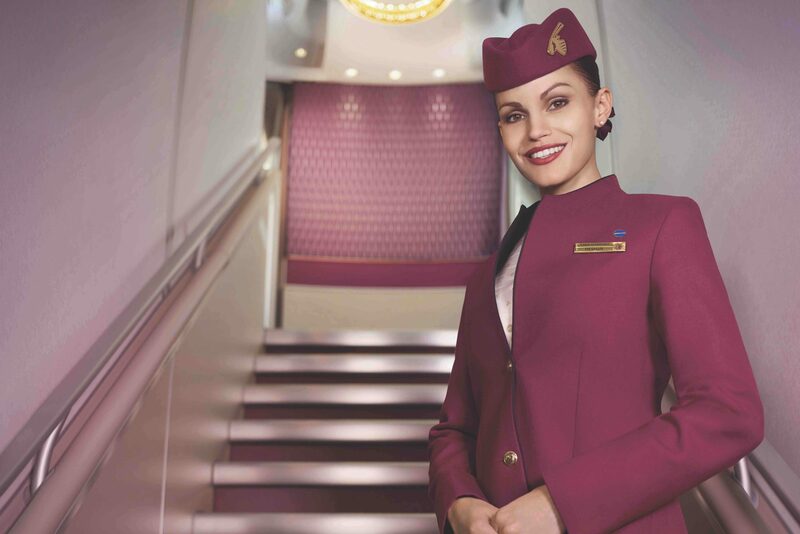 The trend was first started by Qatar Airways with its highly acclaimed QSuite product and is also seen on Delta One Suites. The question now, however, is what BA will do to its First Class seat to keep it competitive?